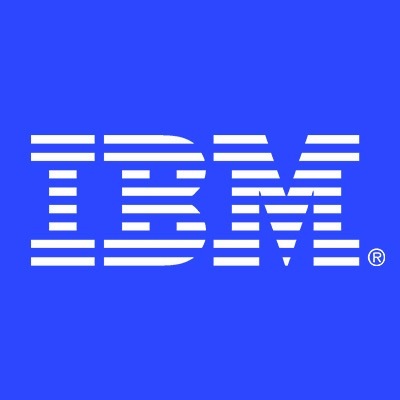 IBM Global Business Services (GBS) is a team of business, strategy and technology consultants enabling enterprises to make smarter decisions and providing unparalleled client and consumer experiences in cognitive, data analytics, cloud technology, and mobile app development. With global reach, outcome-focused methodologies and deep industry expertise, IBM GBS empowers clients to digitally reinvent their business and get the competitive edge in the cognitive era in over 170 countries. As an SAP Technical Specialist you will develop or serve in an on-going support capacity utilizing your expertise in tools and a SAP technology such as: Basis, ABAP, SAP Analytics, Hybris, or S4/HANA. You will help our clients integrate enterprise-wide data for improved performance and efficiency. You will contribute right away to our top-tier clients in collaboration with exceptional people in a dynamic team environment. You will work hand and hand on projects that help our clients integrate strategy, process, technology, and information to increase effectiveness, reduce costs, promote accountability and optimize performance. You will also have an opportunity to build a powerful portfolio of interesting and rewarding experiences. The IBM Client Innovation Center is an in-bound delivery model where we support our clients from our Baton Rouge center. However, some travel is expected and all candidates must be willing and able to travel to meet our client needs across the US. Travel is typically related to knowledge transfer and training at the client site (Monday thru Friday). You are expected to travel approximately 50% of the time. This is a traditional office position. You must live in, or be willing to relocate to, LOUISIANA. The work location is 100 North Street Baton Rouge, LA 70802. This is not a work from home position. No sponsorship opportunities currently exist. Health Insurance. Paid time off. Corporate Holidays. Sick leave. Family planning. Financial Guidance. Competitive 401K. Training and Learning. We continue to expand our benefits and programs, offering some of the best support, guidance, and coverage for a diverse employee population. Bachelors degree- Required education must be obtained by first day of employment. Basic knowledge in Information Systems, Computer Science, Industrial Engineering or similar field.